To get the full dogs.ie experience please login or register. We are a community of over 21,000 dog owners in Ireland. Registering is free & simple to do. 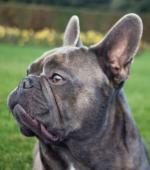 French bulldog : Monty is a friendly placid dog. We have all his p... [more] Bulldog Brown Dublin €300 Bulldog in DublinAvailable for stud ! Niko : This is Niko, the most beautiful husky around town... [more] Siberian Husky White Dublin €900 Siberian Husky in DublinAvailable for stud ! 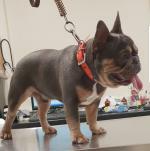 Blue and tan french bulldog : Blue and tan french bulldog male IKC and FCI regis... [more] Bulldog Blue (Kerry / Merle / Roan) Dublin €600 Bulldog in DublinAvailable for stud ! Fram : By far the best dog I ever had. 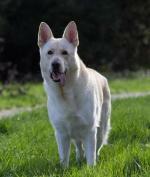 Fram is a pedigree... [more] German Shepherd White Dublin €190 German Shepherd in DublinAvailable for stud ! 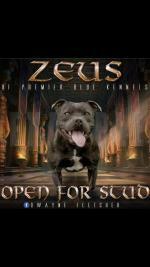 Zeus : Zeus is a proven stud dog he has valgo blood lines... [more] Staffordshire Bull Terrier Blue (Kerry / Merle / Roan) Tipperary €400 Staffordshire Bull Terrier in TipperaryAvailable for stud ! 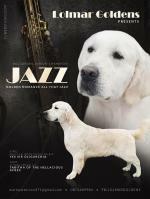 Golden romance all that jazz : Jazz is the standard bearer for Golden Retrievers.... [more] Golden Retriever Cream Galway €0 Golden Retriever in GalwayAvailable for stud ! 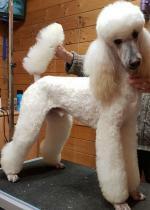 Oscar : Oscar is a UK import and a wonderful example of hi... [more] Poodle White Tipperary €0 Poodle in TipperaryAvailable for stud ! Paddy : Paddy is young energetic male. He does his busin... [more] Newfoundland Brown Kildare €650 Newfoundland in KildareAvailable for stud ! 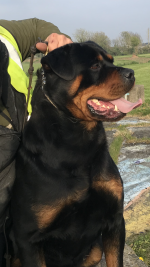 Butch rottweiler : This male is a strong powerful male protective hig... [more] Rottweiler Brown Dublin €500 Rottweiler in DublinAvailable for stud ! Rocky : Rocky is our family pet and is a great tempered b... [more] Cavalier King Charles Black Galway €250 Cavalier King Charles in GalwayAvailable for stud !